Every generation brings it challenges and blessings, and this guide helps you as a lead motivate millennials into realising their full potential in the world. Millennial leaders are stepping into some of the most significant global leadership roles in businesses, the public sector and charities. Many are already there. Their leadership style and impact is dynamic and diverse, challenging all that has gone before. 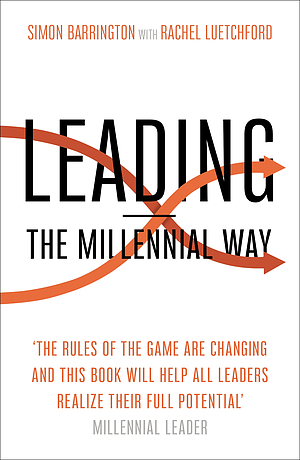 How do millennials hone their unique energy to become the best leaders they can be? How do non-millennials harness the power of this generation or step into leading the millennial way themselves? 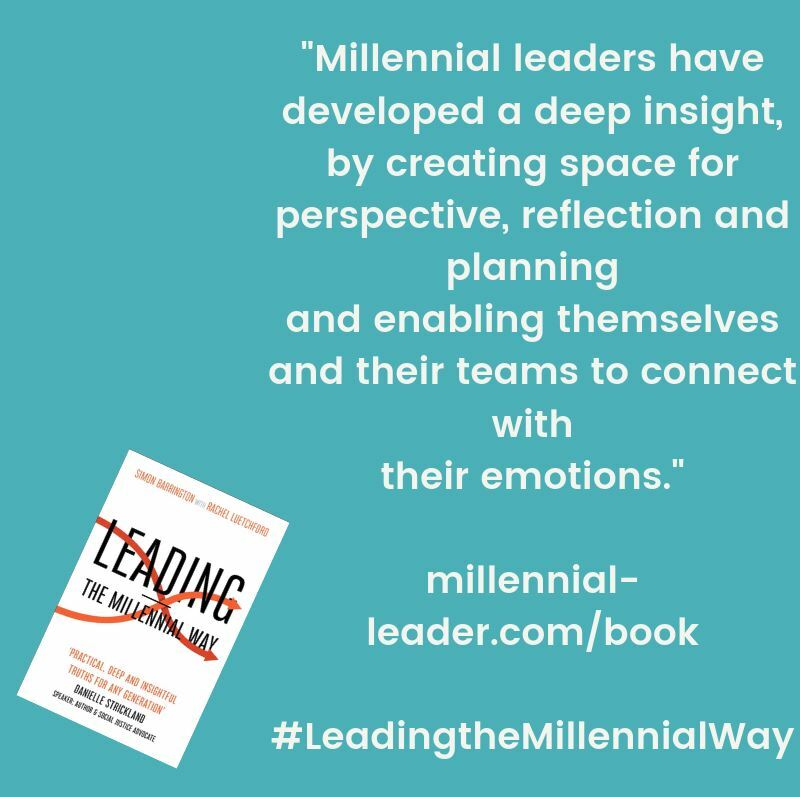 Based on original research into millennial-leaders today, this book draws on a wealth of experience to invite all leaders to better grasp and live out leading – the millennial way. 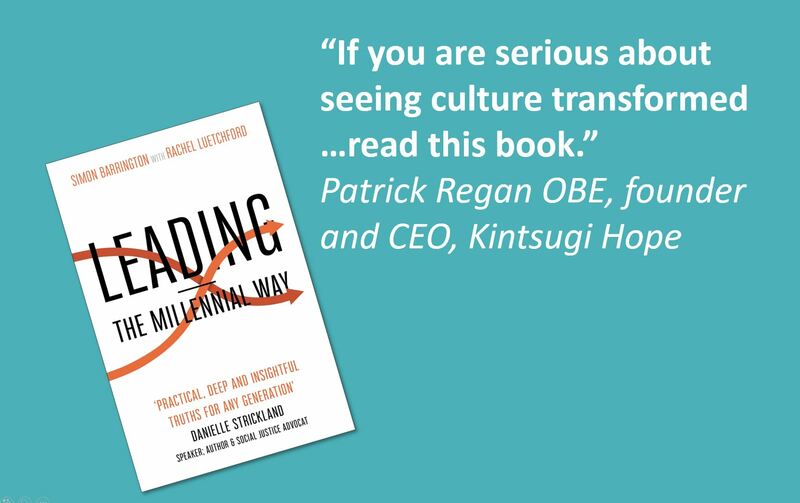 Leading - The Millennial Way by Simon Barrington was published by SPCK in April 2019 and is our 1637th best seller. 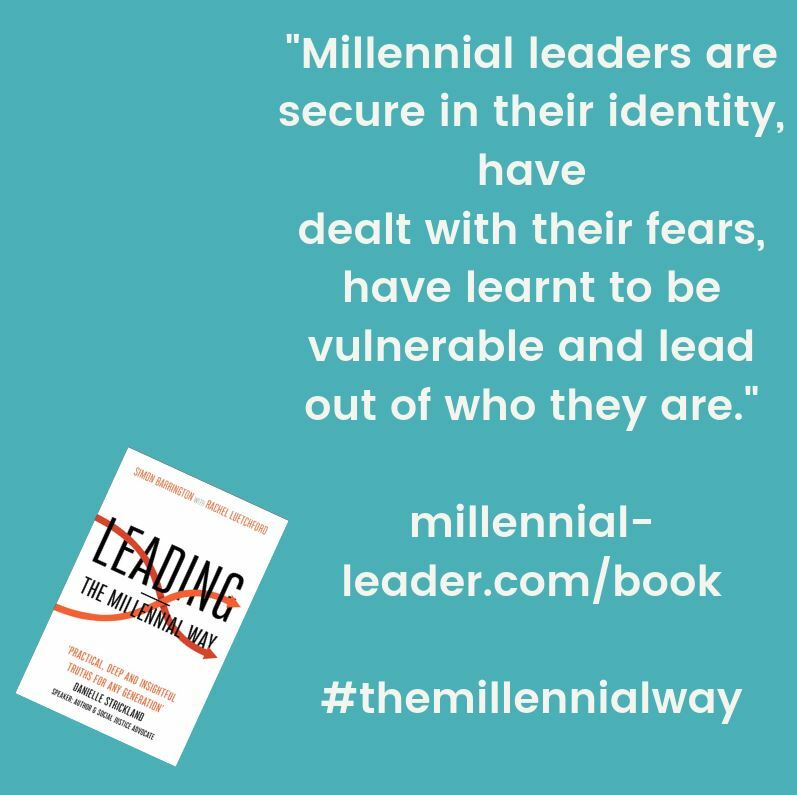 The ISBN for Leading - The Millennial Way is 9780281080779. 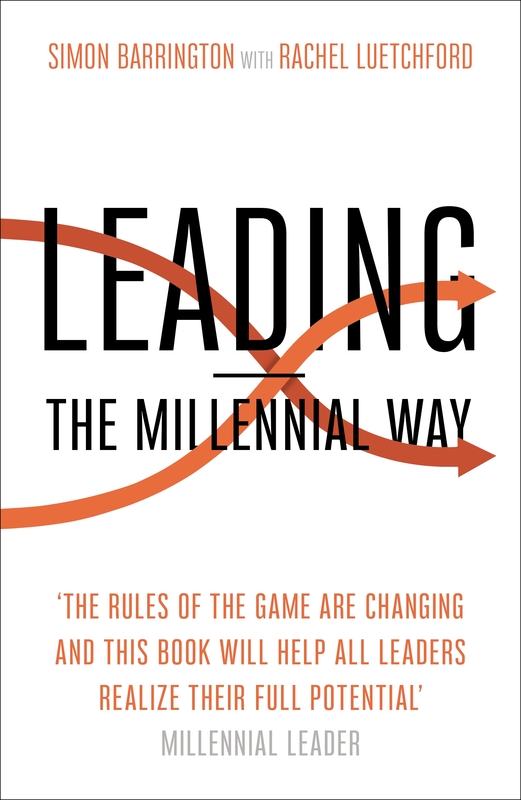 Be the first to review Leading - The Millennial Way! Got a question? No problem! Just click here to ask us about Leading - The Millennial Way.